Most people think that America Visa or England Visa can vist anywhere they want and this is the most powerful passport in the world. But the list released by the British immigration and citizenship firm Henley & Partners suggests otherwise. 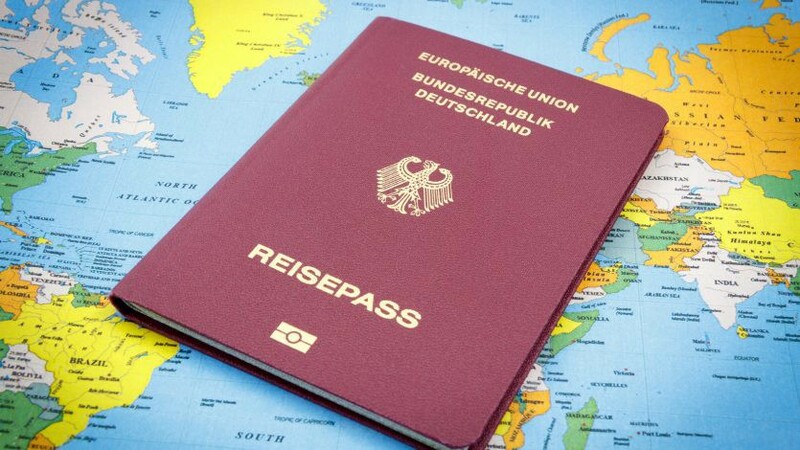 According to Henley & Partners, Germans is the strongest passports at this time, free access to 177 countries, out of a possible 218. Following German passport is Swiss which allowed its holders to visit up to 176 countries without visa. UK and USA passports ranked the 3rd and 4th positions respectively. Regarding Vietnam visa requirement, German citizens are also permitted to enter and remain in Vietnam without a visa for up to 15 days. But this policy is just substantial from July 1, 2015 to June 30, 2016. And after this period, the Vietnamese government will think about the decision that keeping this policy or not.